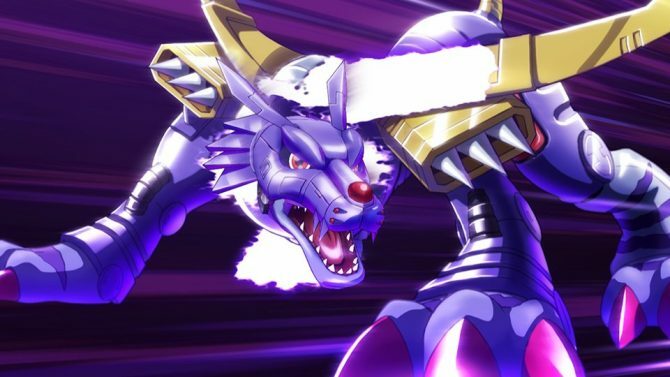 Bandai Namco revealed that there will be several new Digimon to download for free in Digimon Story: Cyber Sleuth starting today. 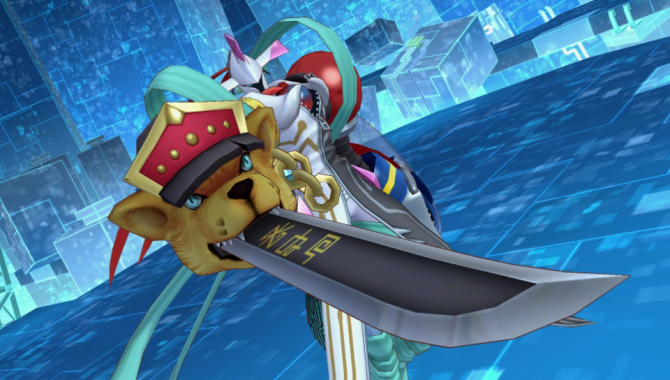 Bandai Namco hosted a Digimon Story: Cyber Sleuth livestream today, which revealed some new story and gameplay footage as well as a ton of the Digimon themselves. 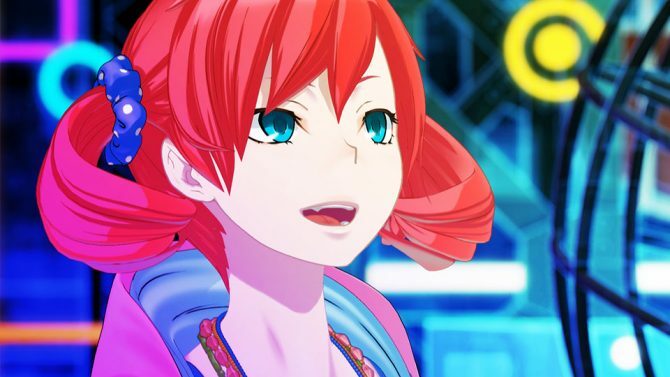 Bandai Namco announced today that Digimon Story: Cyber Sleuth will be released in North America on February 2nd for PS4 and PS Vita. 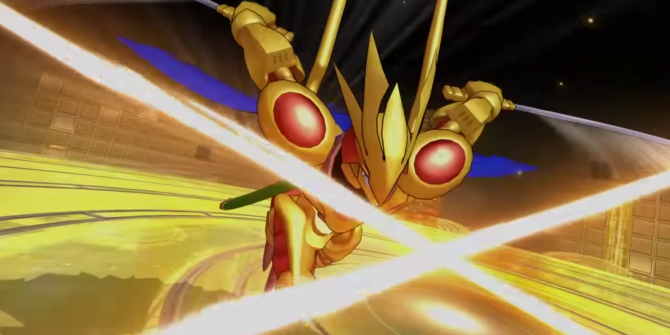 Today Bandai Namco released a new trailer of Digimon Story: Cyber Sleuth, coming early next year for PS4 and PS Vita. 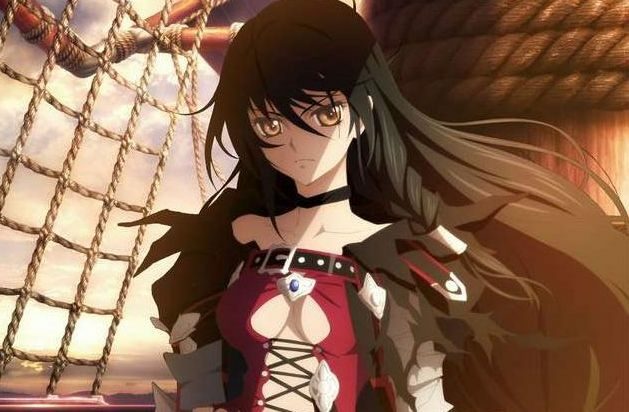 Yesterday Bandai Namco surprised everyone by announcing the 2016-bound release in North America and Europe of Digimon Story: Cyber Sleuth, with a PS4 version on top of the original PS Vita release. 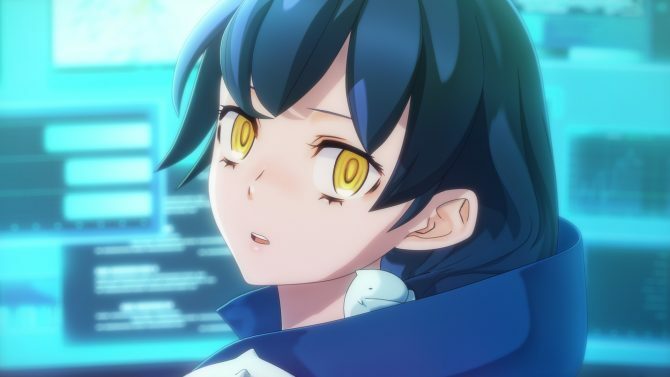 Bandai Namco just announced the localization of Digimon Story: Cyber Sleuth for PS4 and PS Vita, and the publisher also released the first trailer. 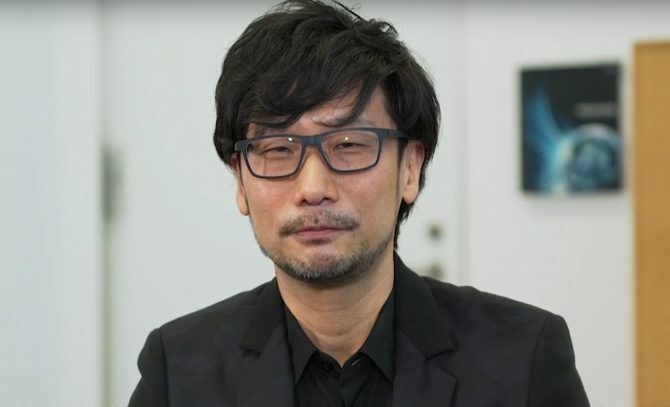 During its RPG panel at Japan Expo in Los Angeles, Bandai Namco made an announcement that many were waiting for. 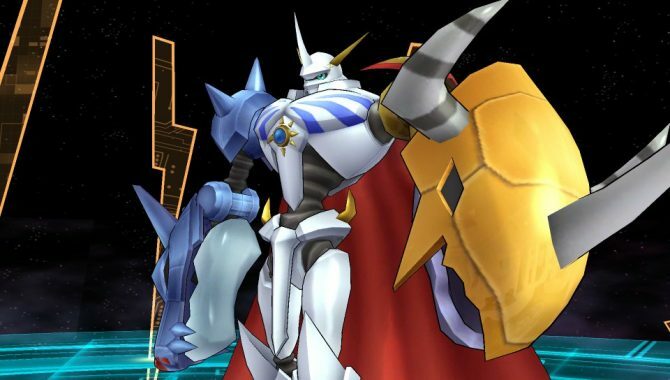 Digimon Story: Cyber Sleuth, originally developed for PS Vita only, will come to North America. 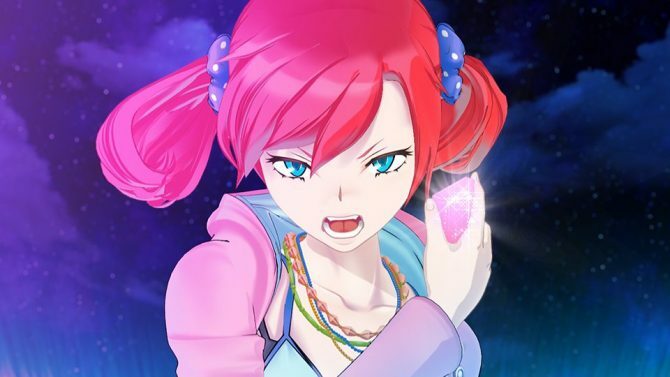 Last night Bandai Namco showcased a two-hour livestream for upcoming PS Vita exclusive Digimon Story: Cyber Sleuth, featuring Nokia Shiramine's voice Actress Megumi Han, gameplay, a live presentation of the online battles and more. 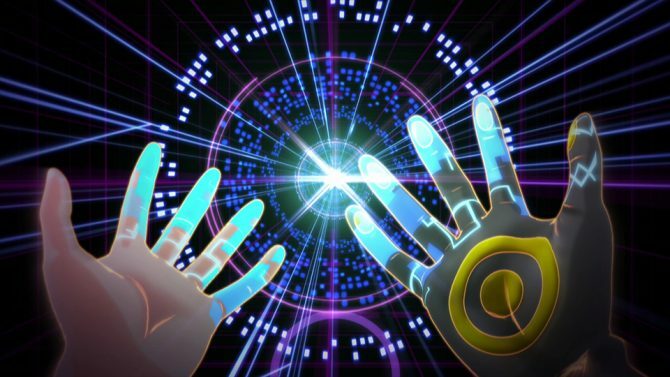 Bandai Namco released a new seven-minute Digimon Story: Cyber Sleuth trailer, featuring a visual overview of the game's main story. 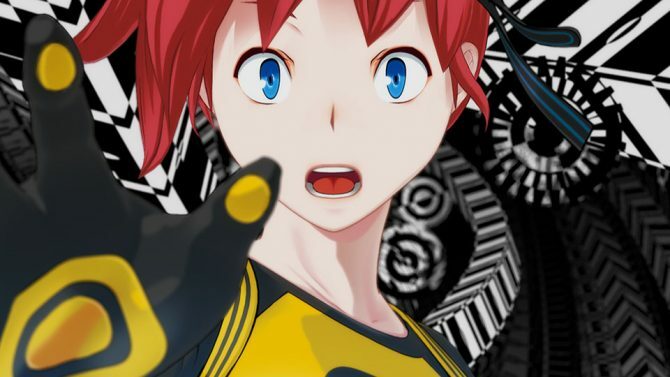 Digimon Story: Cyber Sleuth will come out March 12th for PS Vita. 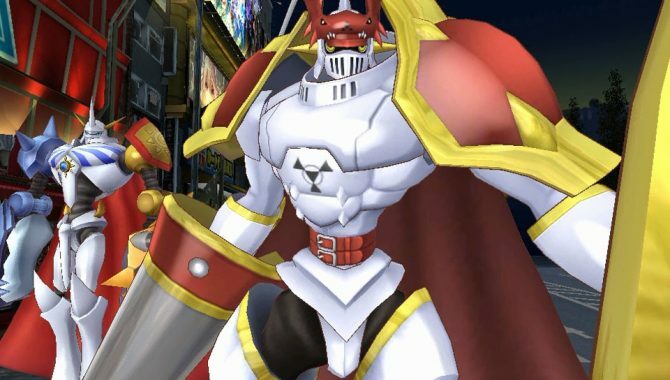 Bandai Namco revealed a new batch of screenshots for Digimon Story: Cyber Sleuth, detailing the heroic Royal Knights who come to the real world when the world crisis reaches a fever pitch.